It must be some good stuff, because the bracket is still alive, somewhere north of the 95th percentile of about three million entries at Yahoo! and with all of the Final Four still intact. Best thing of all though, is that this is MY BRACKET (NOTE: You must log in to Yahoo! in order to view my awesomeness). Or, click the image and zoom in. I know that since your bracket is totally busted, you’ll be pulling for me. 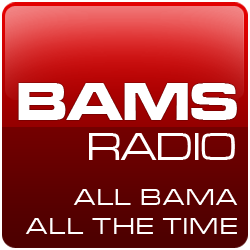 What’s also cool is that a bracket named “BAMAJAMMA” is the overall leader. Which just goes to show how Bama fans totally rule.